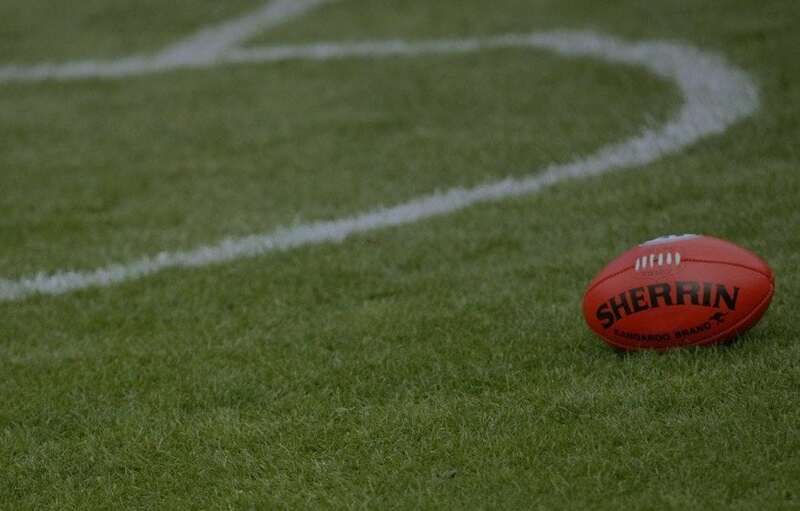 An upset-filled opening weekend of the AFL season saw tipsters struggle, while the courageous punters thrived. Consider this: Round 1 saw six upsets take place, the EQUAL MOST in a round of footy. The biggest of these were Port Adelaide ($3.40 head-to-head against Melbourne with Palmerbet), Hawthorn ($3.15 against Adelaide) and Brisbane ($2.80 against reigning premiers West Coast). The results spelt carnage for tipsters, whose only solace was that most others struggled, too. Don't worry about the person who got 9/9 this week winning your footy tipping comp. They clearly know nothing about football. While the six upsets took the headlines from the weekend, another key headline was the low scores on offer. The first eight games of the round were ALL under the ‘total points’ line offered by Palmerbet. It took until the final game, Fremantle v North Melbourne, for the total points line of 175.5 to be exceeded. In fact, it was the lowest scoring opening round since 1965. Going to be hard for West Coast, Melbourne, Essendon and North Melbourne to turn their seasons around with just 22 rounds to go. Without doubt the most disappointing performance was from Essendon, who fell to a 72-point loss to GWS. The Dons were described by some as ‘insipid’ as the Giants ran riot at the Showgrounds. Expectations for John Worsfold’s side were strong about six weeks ago. In January, they were even $10 fifth-favourites for the premiership with Palmerbet. Further, various pundits picked them in their top-four. But after a lacklustre JLT campaign and news of Joe Daniher’s further delayed return, they aren’t viewed in the same light. This result will give punters even less hope in the Dons. Thankfully for them, however, they face St Kilda this weekend in a game they should prevail in. Essendon’s heaviest round one loss since 2004.